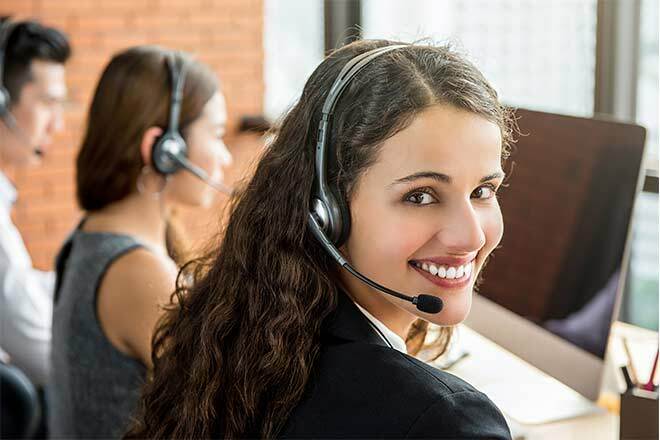 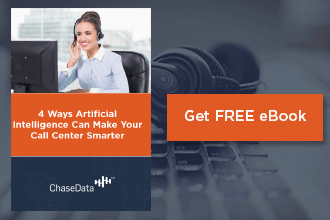 Call center customer service is changing. 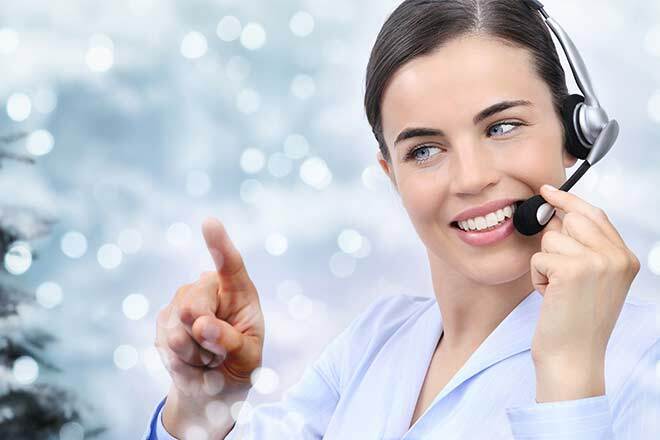 As the way we communicate evolves with our ever-changing culture, the way we do business must adapt along with it. 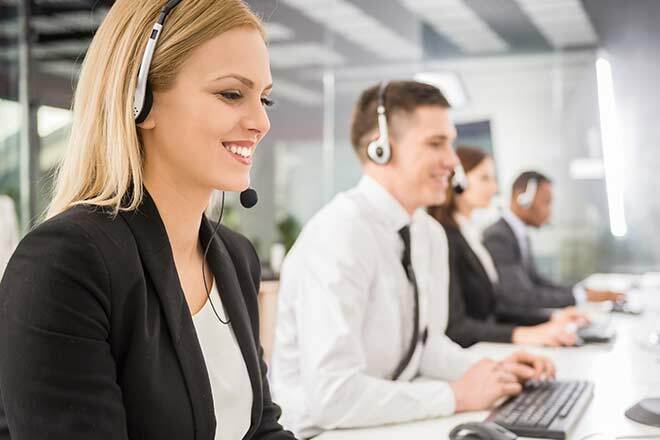 Nowhere is this truer than in the call center setting, where communication isn’t just important – it’s the backbone of the entire operation. 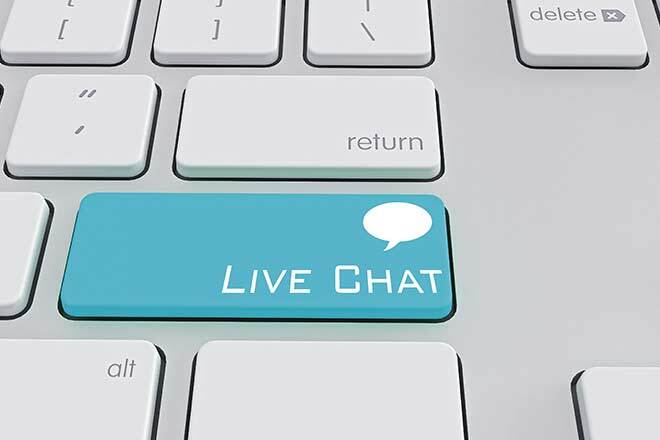 One of the critical elements of this evolution in call center communication is the use of live chatting. 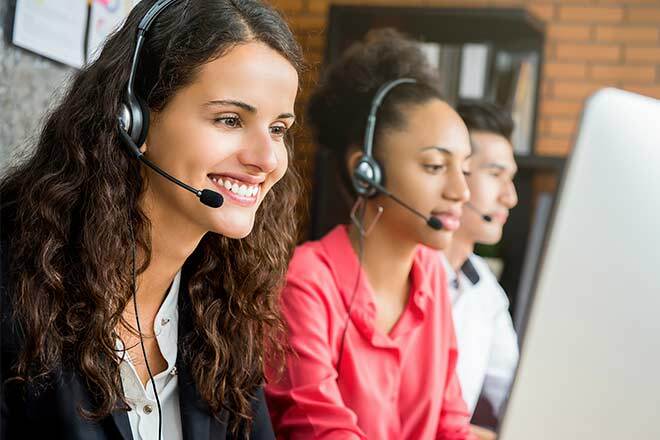 Here, we look at how this technology has gone from a purely social medium to the future of customer service in a very short time – and how to put it to work in your call center this year. 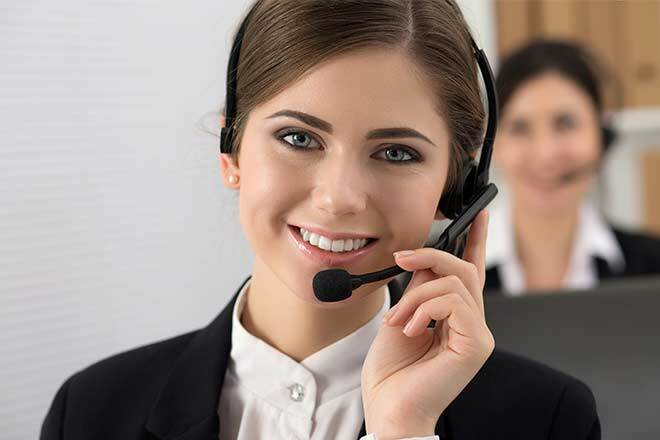 Owning and operating a call center, you undoubtedly know how important a good dialer is to your daily operations. 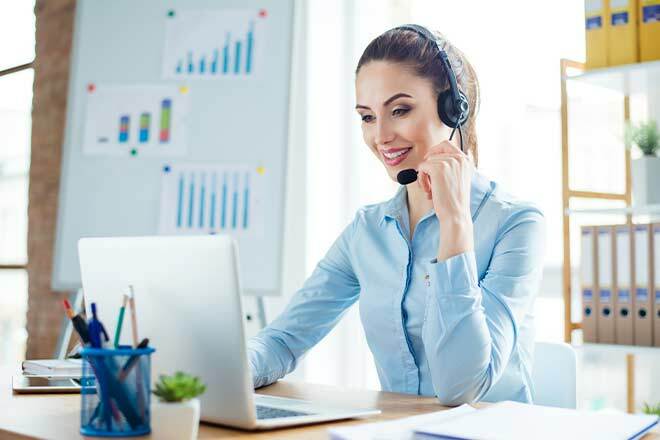 However, many companies that rely heavily on their dialer end up suffering for it, because not every call center dialer is created equally. 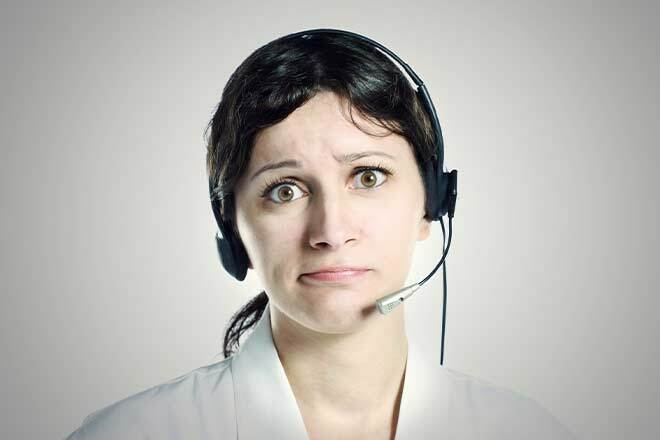 A dialer without the capabilities you need – or which malfunctions, even on occasion – can cost you dearly.